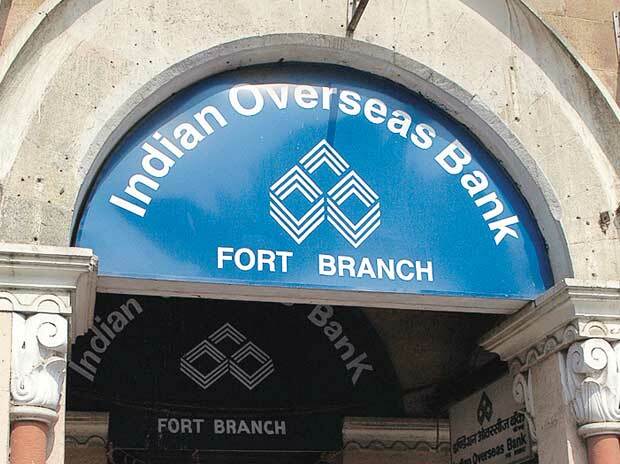 Indian Overseas Bank (IOB) has reported a net loss of Rs 647 crore during the quarter ending in March as against Rs 936.19 crore in the same quarter last year. Bank’s total income dropped to Rs 5,661.70 crore from Rs 6,157.72 crore. Total business stood at Rs 3,68,119 crore on March-end. Bank’s CASA marginally reduced to 36.09 per cent as in March from 36.19 per cent in December last year. IOB’s Gross NPA as stood at Rs 35,098 crore with a ratio of 22.39 per cent as against Rs 34,502.13 crore in December last year, when the ratio was poised at 22.42 per cent. Recovery in NPA accounts in FY17 stood at Rs 8710 crore as against Rs 5872 crore in the year-ago period.